get Rupture's new book! - mudd up! 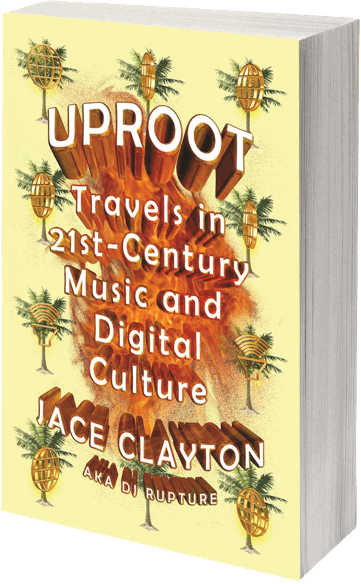 Uproot: Travels in 21st-Century Music and Digital Culture is now available, published by Farrar, Straus and Giroux! I poured a lot of thought and love into this and hope that you buy a copy, for yourself or a friend! You can learn more about Uproot here, or check out a recent press roundup. I put together a summer mix to give the book some extra energy – enjoy! Tracklist over at The Fader.